It is good news that the “Pocket Open Skies” Policy is on full swing. 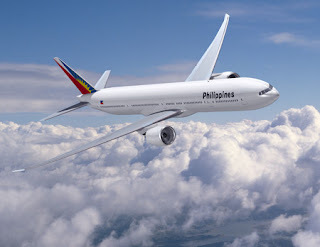 The policy will most probably take place in NAIA in Pasay City, Laoag International Airport (Ilocos) , Diosdado Macapagal International Airport (Clark, Pampanga), Puerto Princesa International Airport (Palawan), Subic Bay International Airport, Kalibo International Airport (Aklan), Mactan International Airport (Cebu), Davao, General Santos, and Zamboanga. The effect as said by the proponents is more direct flights from International Carriers straight to those above mentioned local airports. This action will hopefully increased tourists arrival, lower airfares (not that it has not gone down through the years) and improvement on services offered by airlines to the passengers (this I am keeping my fingers crossed).